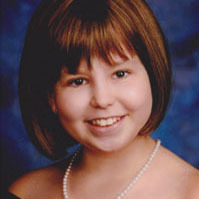 Sarah is a childhood brain cancer survivor. She has always loved animals. Despite her illness, she has overcome her many limitations caused by the disease and she wants to share her love and respect for wildlife. In her first children’s book, Sarah shares with young readers’ the photos she took while in her high school digital photography class where she learned to see more than just an animal, but to see the beauty of each creatures detail. Sarah is currently studying early childhood education and hopes to share her love and knowledge of animals with young children in order to help them develop an appreciation of wildlife. She currently resides in Corydon, IN with her family.